Enter a captivating world of fables and tales as you search for your missing brother in the new hidden object game from G5, called Lost Souls: Timeless Fables. Search for pieces to the puzzle that will unravel your brother’s disappearance as you experience classic stories which hold the secret. You play Bella, a young woman looking for her brother Stan who mysteriously disappeared after finding an ancient artifact. Bella’s dream showed Stan entering a strange portal of an odd-looking book. You will solve your way through five classics, with nine chapters each, hoping to obtain the pieces needed to find your brother. Begin with The Call of Cthulhu and then move onto Robinson Crusoe, The Three Musketeers, Jack the Ripper, and Titanic. 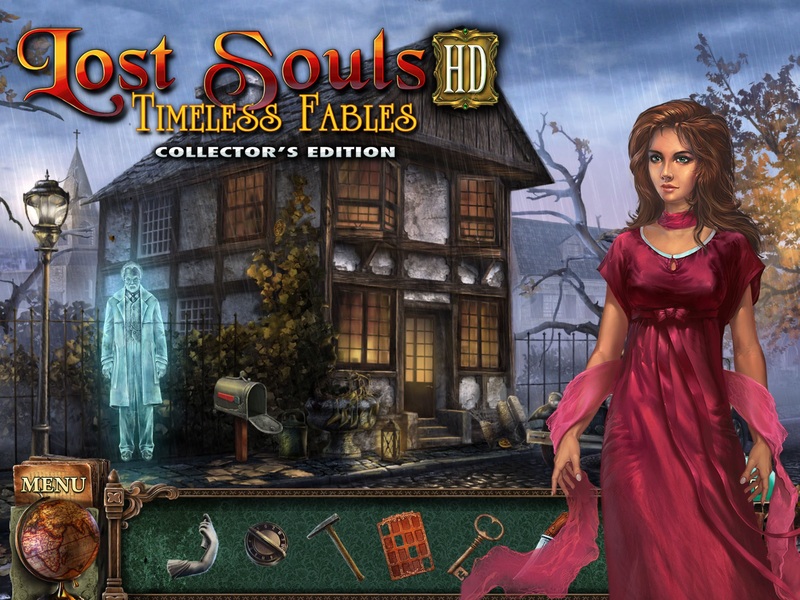 Lost Souls: Timeless Fables offers 40 wonderful locations to explore, 20 challenging mini-games to solve, and 39 desirable achievements to obtain. 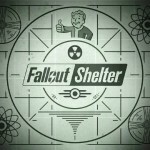 You will work your way through the entertaing puzzles and challenges while finding objects for your inventory that will help you on your journey. You never know when an item may come in handy and might discover things later that will take you to a previously-visited spot. 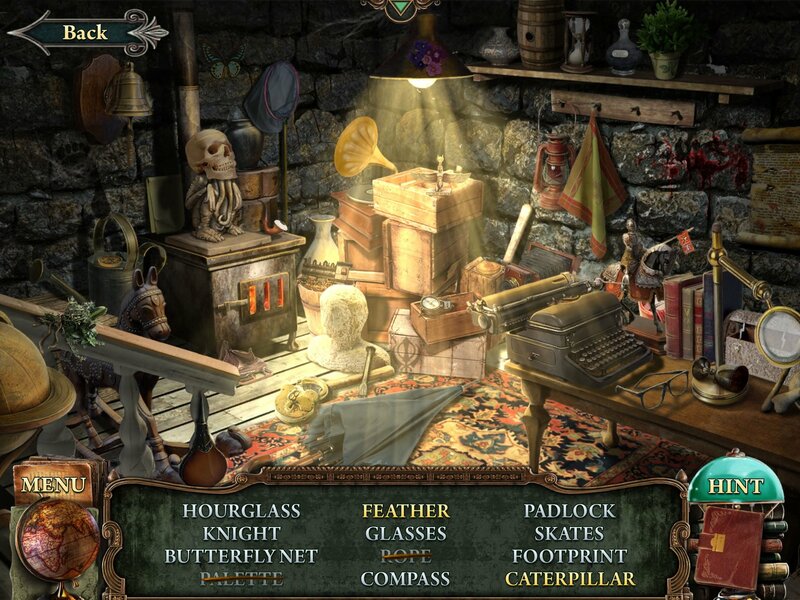 The hidden object game genre is definitely my favorite and G5 has yet to disappoint with their creations. The graphics are amazing and the story is appealing as it ties in diverse classic tales. This is an attractive theme because you get to experience something a little different with each fascinating story that you move through. 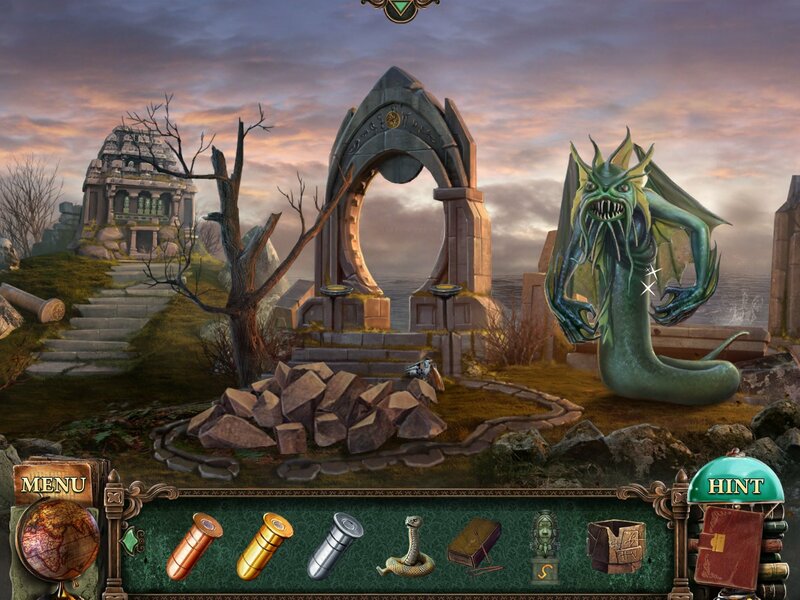 Lost Souls: Timeless Fables is available for free on the App Store with a $2.99 in-app purchase to unlock the full game for iPhone and $4.99 for iPad. 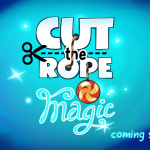 For more game news, check out Cut the Rope: Magic will take Om Nom into a fun, new world or New stops have rolled into the RGB Express puzzler.